I love this so much. What a glorious, quotable little poem. 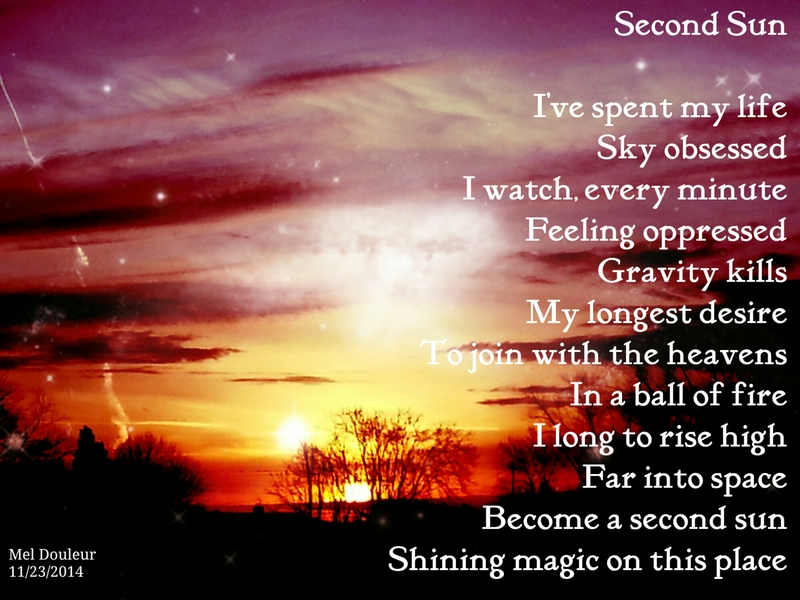 A second sun of magic, I love this thought, just what we all need!